PDFbinder is a pretty simple software delivering a very intuitive interface making it hassle-free even for a first-time user. It is a top program brought to you free of charge without the need to spend even a single penny. In addition, PDFbinder comes in a small installation package that does not consume much internet and the installation process lasts for not more than a minute. 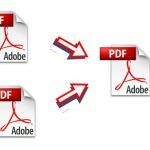 This PDFbinder review will explore what you are to expect once you install this PDF merging tools on your Windows PC. As much as it only serves to merge PDF files, it has accompanying features that make the process even better as you will find out in this review article. Without further ado, let’s get started. Convenience when using PDFbinder is because of several factors. 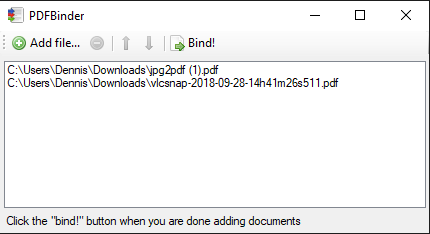 You are able to merge PDF files locally on your PC even when you are not connected to the internet. This comes in handy when you are not able to have access to the internet but the merging needs to be done. PDFbinder is also very lightweight hence very soft on computer resources like the storage and most of all the CPU power. Moreover, when saving the output, you are free to set the preferred name and saving directory of choice. This software has your needs in consideration and delivers just that. While you can add files for conversion using the normal file browser method, you can have the process even more convenient. How can you achieve this? Just implement the easy drag-and-drop feature that comes with PDFbinder to add PDF files for merging. You will not only save time but also make the process less tedious. Once you have added PDF files for merging PDFbinder lets you manage them in various ways as we will see. One of the ways you can manage the files is by changing the arrangement as you see fit. There are buttons to easily move target files either up or down depending on where you want them to be. 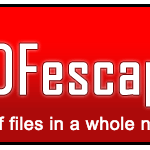 This ensures that a PDF is merged at the right position in relation to the other PDF files. In addition to that, you can always delete unwanted PDF files from the list so that you are left with only the important and needed files. PDFbinder is installed locally on the PC hence getting rid of any uploads and downloads like any other services require. This means that your files are safe from any third parties that can access them than when you are working online. On the other hand, you never have to worry about sharing information like an email address on the internet that can result in privacy compromisation. At the click of a button, you are able to merge all the PDF files in the list. It is advisable to make sure that you have double checked that the list of PDF files to convert is as you would want it to be merged. Why do I say this? This is because once the merging process is initiated, you cannot stop it as it happens very quickly. You are only left with the option of repeating the process after making necessary changes on your PDF file list. 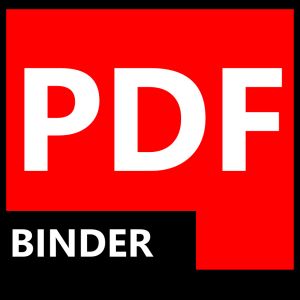 There we end our PDFbinder review having explored everything delivered by this intuitive PDF merging tool. If you are looking to quickly and efficiently merge your PDF files, PDF binder is your go-to software. Try it today!